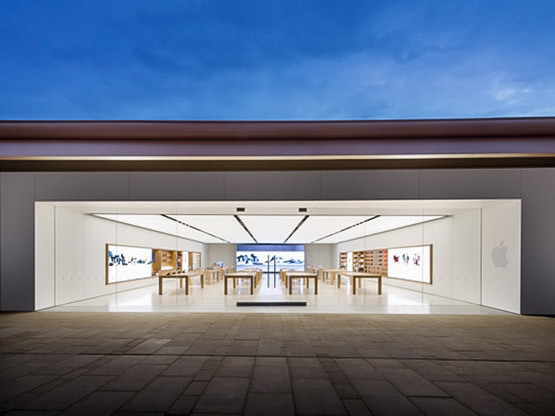 Decker Electric provided design assist electrical construction for new Apple Retail Stores in multiple Bay Area locations. Decker Electric performed design/assist with electrical, life safety and voice/data features. The project required utilization of the latest electrical technology as it relates to Lighting Control, LED lighting, Security, Audio Visual and Voice and Data systems.